Tigo Energy, Inc., pioneer of the smart modular Flex MLPE, today announced the new Underwriter Laboratories (UL) certification of its TS4 Platform Rapid Shutdown Systems (RSS) with CPS, a North American renowned smart energy solution provider. The CPS inverters listed below were successfully certified with Tigo’s RSS solutions: TS4-F (Fire Safety), TS4-O (Optimization), and TS4-L (Long Strings). Tigo is currently compatible and available with CPS and more tier one certified inverter manufacturing partners throughout the U.S. Contact Tigo about more RSS information for integrated or retrofitted PV installations. The only certified multi-vendor RSS solutions on the market are module-level monitored and include additional features like optimization or long string designs. Tigo is currently taking orders - for price and delivery of RSS UL-certified TS4 products, contact +1.408.402.0802 ext. 1, sales@tigoenergy.com, or consult your preferred solar distributor. 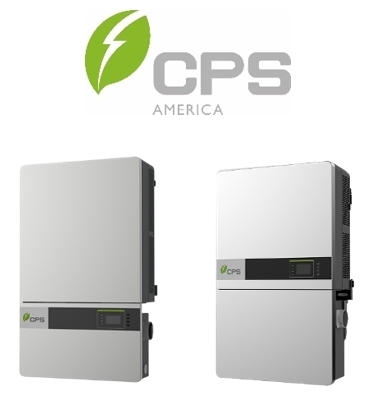 For more information about CPS inverters, visit https://www.chintpowersystems.com.